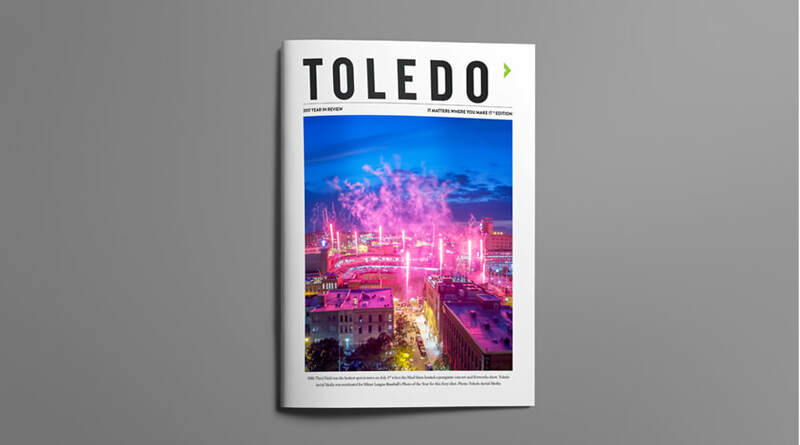 With its rich diversity of people, the Toledo area boasts a nationally recognized zoo, a world-class art museum, a symphony orchestra, opera, ballet and theater groups, as well as a wide variety of neighborhood and ethnic festivals. An abundance of outdoor recreation and sports—including the Metroparks system—is also available on the area’s lakes and rivers. With its close proximity to the Lake Erie Islands and Cedar Point, Toledo is a natural destination point for summer recreation. Toledo is also home to the Mud Hens Triple A minor league baseball team and the annual Marathon Classic tournament, presented by Owens Corning and Owens-Illinois, LPGA Golf Tournament.